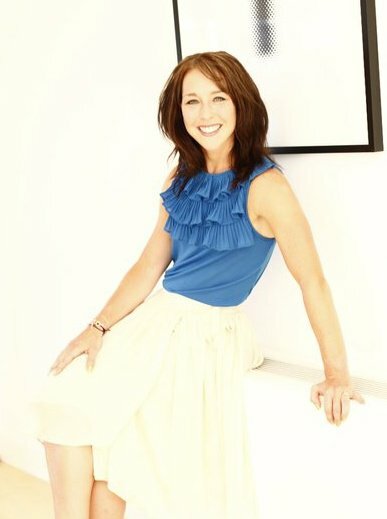 Lucy Miller is a Freelance Fitness, Nutrition and Health Journalist. She started her career at Men’s Fitness Magazine before moving to Health & Fitness Magazine, where she was the Fitness Editor for Five years. She is also a personal trainer and nutritionist specialising in Women’s Health and Fertility. She has healed herself and loves nothing else than helping to heal others through the power of nutrition and lifestyle change. If you need someone to help you reach your goals or need some extra info, please don’t hesitate to contact her miller82uk@yahoo.co.uk.